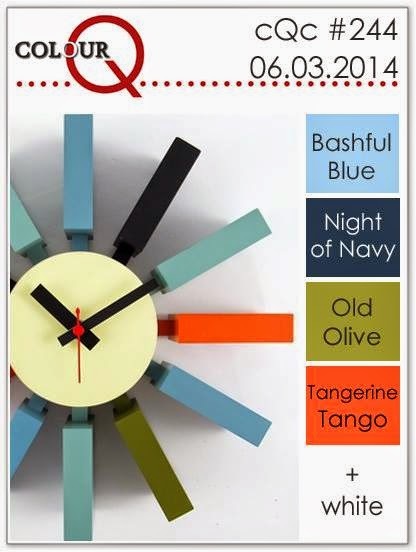 Happy Tuesday and time for this week's new colour palette for the colourQ! 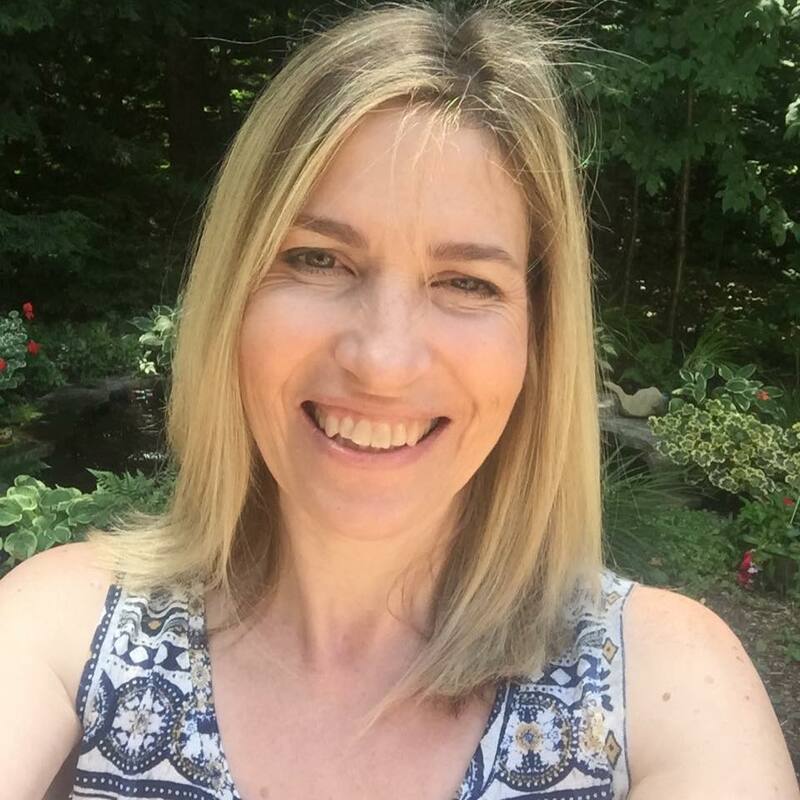 I am submitting this to CASE Study Challenge #193, this is Wida's last challenge as the Muse and I feel so bad this is the first chance I have had to play along. She is such an inspiring designer and I love every card that she makes. I am also submitting this to Simon Says Stamps Wednesday Challenge, Anything Goes. I hope that good weather has found all of you, I am loving the fact that summer temperatures have finally arrived. It has been beautiful here for the last week and it was so nice to have great weather while my family was home. So many things on the Honey-Do list knocked off. On Monday my daughter got her driver's license and her daddy was very happy he was home to be able to go with her. So glad you're enjoying time with James home. 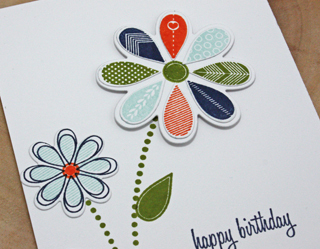 Love the way these flowers look like they are growing off the card. Fabulous. Loving that stamp set Tracey - another fab card! ohhh i love this one! so cute and I love the clors! Ooooh, love the flowers! And what fun colors! Such a gorgeous card. I love those stamps. This is gorgeous! LOVING the colors on those flowers!!!!!!! So cute! Love all of your different patterns on your flower! Great and lovely card. Thank you for joining us over at CASE Study. WOW, WOW, WOW! Oopsie Daisy does it again. Great idea to use it for this color palette! So very pretty Tracey! I love all those different petals in different colours! So pretty. Such a pretty card, Tracey! 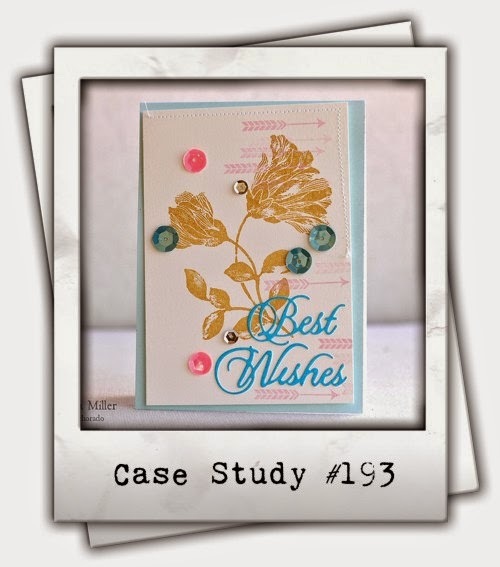 I love that you used such lovely patterns on the flower petals, and of course your design is amazing...fabulous take on the CASE Study inspiration card! So glad you're having such great weather, and that you're enjoying your family right now! Congrats to your daughter!!! Ahhh! I love how you incorporated the colors into the petals of the flowers. So pretty! wow I totally love this.. the colored petals are gorgeous..
Wow--I am so glad this set is sitting around waiting for me to play. This card is fantastic--love the way you used the colors--it all looks so fun and crisp. 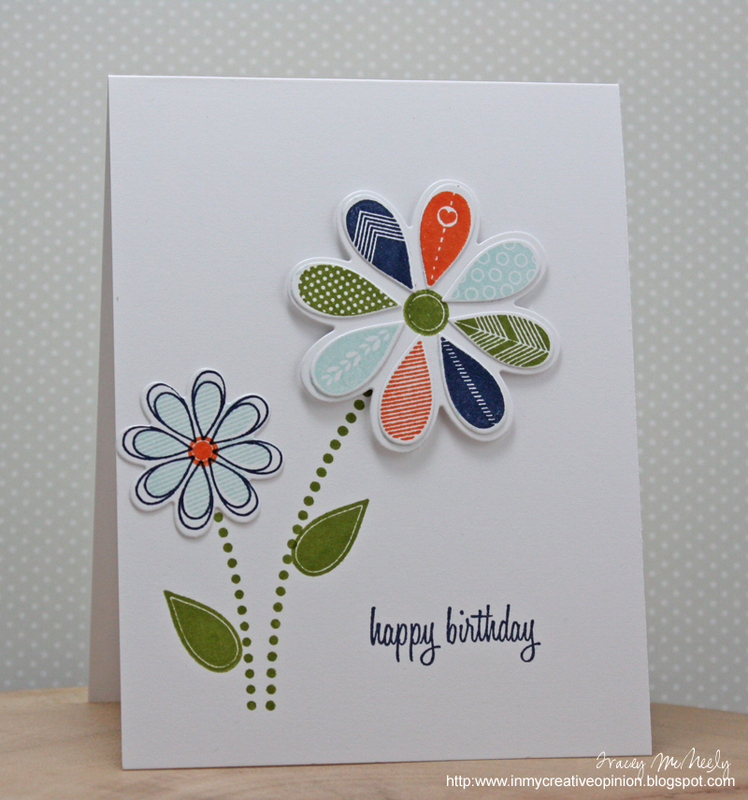 Love your clean and simple, AND BRIGHT, happy card! Thanks for playing along with CASE Study! This is gorgeous, Tracey! I love the details on those petals and the colours you used. Thanks so much for playing along with the Simon Says Stamp Wednesday Challenge: Anything Goes! TOTALLY smitten with the oopsie Daisy!!!! I love this bright and pretty flower, Tracey! Gosh, I adore this palette; and those sweet, little blooms are a pure delight! Just checked ColourQ & oh my goodness--your card jumped off the screen! I LOVE it, Tracey! Oh, I love your card! Love the wonderful colors and patterns. I think I need this set!